We love creating games and that is what we try to do everyday. 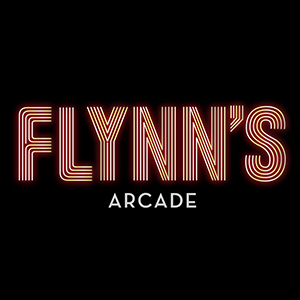 Flynns Arcades is trying to become a real company meanwhile we develop new games. The games we produce are small, smart, simple and elegantly designed. Our objective is to make people spend a good time with our products.